Dr. Nanette K. Wenger has contributed immeasurably to the field of cardiology, particularly heart disease in women. Dr. Nanette Wenger describes a key meeting at Emory University on womens cardiovascular health and research. Nanette K. Wenger, M.D., professor of medicine in the division of cardiology at Emory University School of Medicine has been named a Master of the American Association of Cardiovascular and Pulmonary Rehabilitation (MAACVPR). This honor is given in recognition of her continued outstanding contributions to the field of cardiopulmonary rehabilitation and to the care or persons with cardiovascular and pulmonary disease. The AACVPR is an organization that promotes health and prevention of cardiovascular disease. Dr. Wenger received the prestigious award at the American Association of Cardiovascular and Pulmonary Rehabilitation annual Scientific Sessions in Orlando where she presented the Established Investigator Lecture, "The Odyssey of Cardiac Rehabilitation: Insights from the Past Quarter Century." "It was exciting to have been involved in the development of and advocacy for cardiac rehabilitation several decades ago, when many considered it an experimental intervention," says Dr. Wenger. "The enormous satisfaction today is that it is an accepted component of the continuum of cardiac care, with cardiac rehabilitation being a Class IA recommendation in all contemporary cardiovascular clinical practice guidelines." Internationally recognized as a leading authority on coronary heart disease in women, Wenger has accumulated dozens of prestigious awards throughout her celebrated career. Her greatest legacy is changing the face of cardiology. A half a century ago heart disease was thought of as a "man's disease." Today, thanks to Dr. Wenger’s pioneering clinical and research efforts, it is known that cardiovascular disease is the number one killer of women in the United States accounting for 38 percent of all female deaths, higher mortality than all forms of cancers combined. One of the main reasons for the disparity is heart disease symptoms can present differently in women than in men. 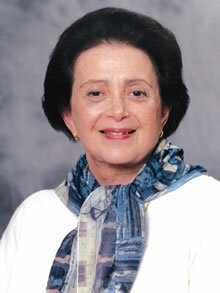 Dr. Wenger helped write the 2007 Guidelines for Preventing Cardiovascular Disease in Women. In 2009, the women’s health pioneer and renowned cardiologist received the Lifetime Achievement Award from the American College of Cardiology. 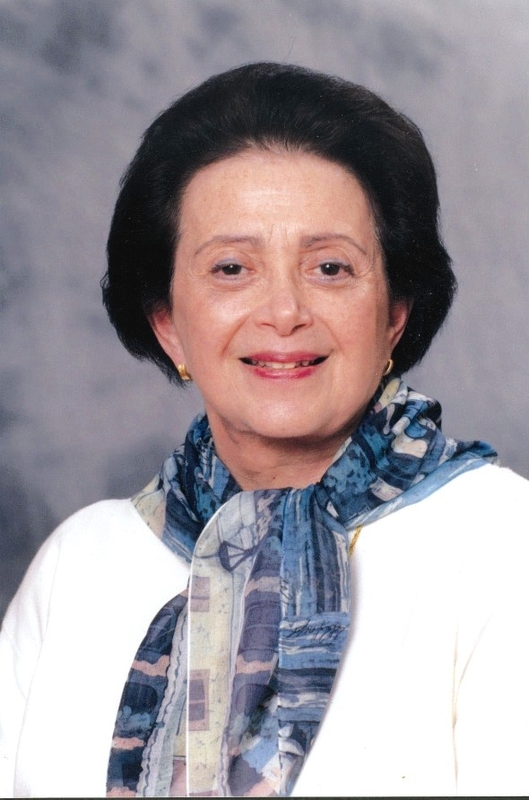 A native of New York City and a graduate of Hunter College and Harvard Medical School, Dr. Wenger received her medical and cardiology training at Mount Sinai Hospital before coming to Emory University School of Medicine and Grady Memorial Hospital in 1958. Since then she has been a trailblazer and icon in the field of cardiology as author and co-author of more than 1,300 scientific and review articles and book chapters. Dr. Wenger serves on the editorial boards of numerous professional journals and is a sought after lecturer for issues related to heart disease in women, heart disease in the elderly, cardiac rehabilitation, coronary prevention and contemporary cardiac care. She is listed in Best Doctors in America.